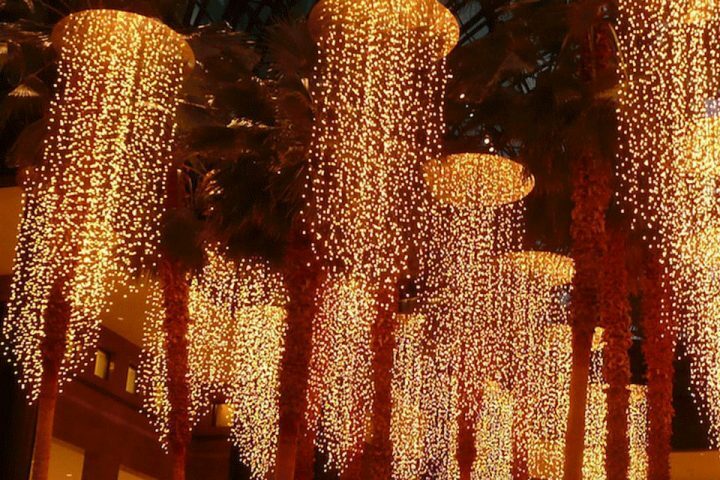 Three months of memorable NY holiday events are beginning and there is something to look forward to for everyone. Archer offers a dozen delicious ideas for you to choose from, whether you’re looking for a classic holiday favorite or something completely new. Mmm — and Archer wants you to enjoy as many of them as you can. Get tickets to an event featuring your favorite chef, sommelier, wine or restaurant. Just get tickets! 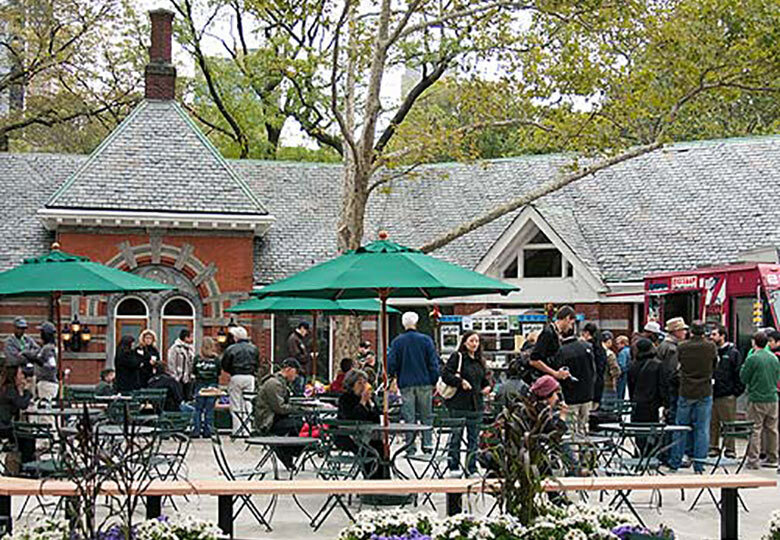 Visit the NYCWFF website to find a good date, neighborhood, price point and event for you and your friends. 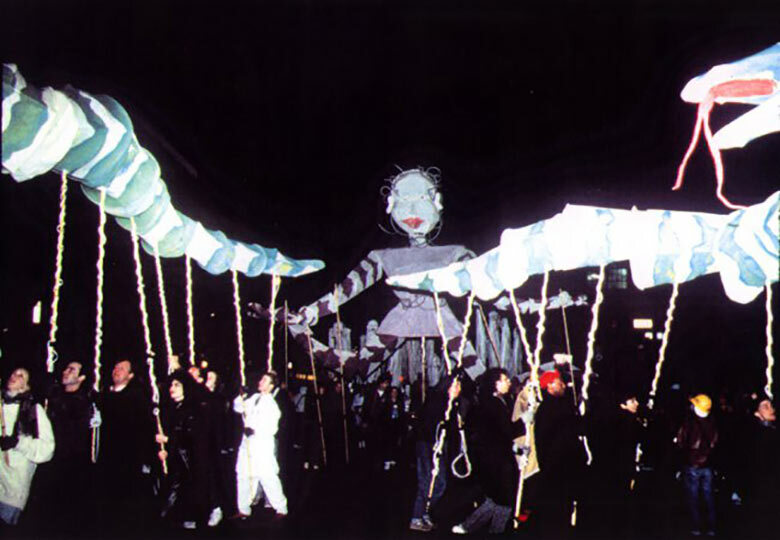 Events occur across the city during the festival weekend. Cooking and wine classes, food demonstrations and such events as casual tastings and galas are all on the calendar for this year’s festival. What a terrific place to hunt holiday menu ideas for your own table. 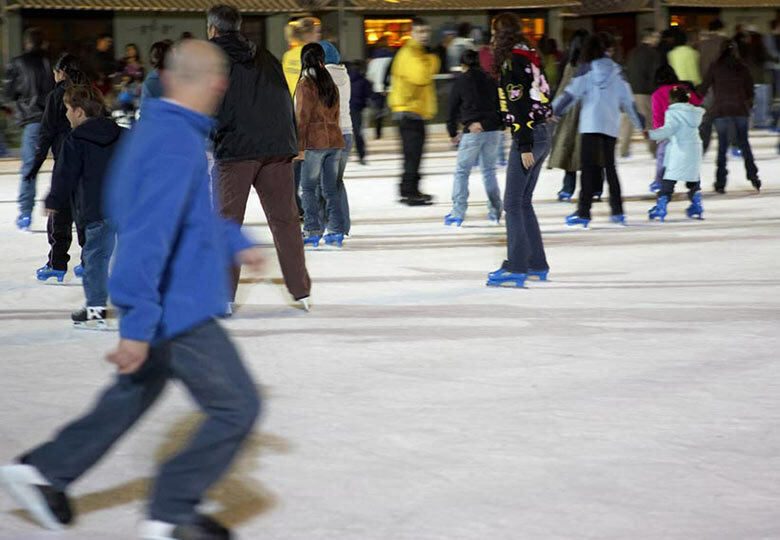 120+ holiday specialty shops and FREE outdoor ice skating make The Winter Village at Bryant Park a one-stop, all-day way to spend time getting ready for and enjoying the upcoming holidays. Bring a friend, your family or someone you wish were more than a friend. It will be cold enough to hold hands. Ranging from darn cute to decidedly adult, the costume themes at New York’s most celebrated Halloween Parade make it a must-stop-and-see event along the way to your Halloween night plans. Details on how to participate can be found at the Village Parade website. Join in the fun as a spectator of this year’s “Garden of Earthly Delights!” theme, on Sixth Avenue from Spring to 16th Streets. 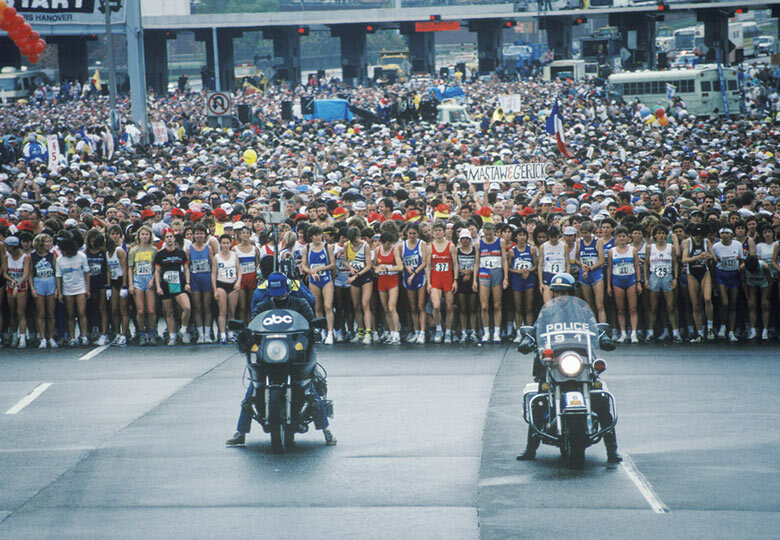 Hosted this year by TATA Consultancy Services (TCS), the New York Marathon will reward the excited expectations of the city crowds from Brooklyn, to the Bronx, to the East Side, to — well, you get the idea. TCS calls the race a “26.2-mile block party through the world’s most diverse city.” Who doesn’t love a block party? Catch the running fever, which seems to be spreading across the U.S.
Find a spot to watch racers pass by and cheer for them while enjoying some fantastic costumes. We recommend cheering in Williamsburg anywhere along Bedford Avenue (miles 9 – 12) or on First Avenue near 96th street (mile 18, where runners really need your encouragement). Remember that, much like when you attend a parade, there will be stretches of time during which you may not be permitted to cross certain streets. The finish line is reserved for Grand Stand ticket holders. Wear lots of layers and plan ahead. 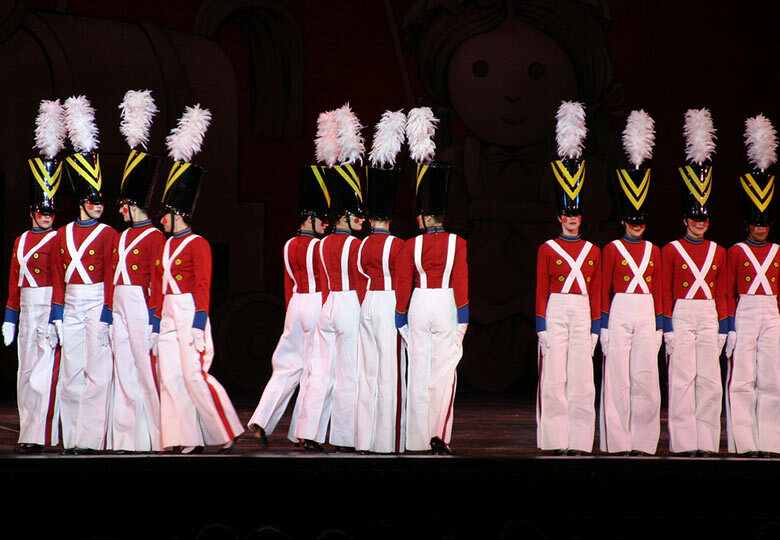 Have you seen the Radio City Rockettes Christmas Spectacular in the past few years? Did you know that the show changes every single year? Get tickets and invite some magic into your holiday season this year. Some parts of the show remain timelessly quintessential to any New York Holiday Events check list. For example, the button-cute regiment of toy soldiers are back again. If tradition and cuteness don’t attract you, perhaps you’d like to see The Radio City Rockettes perform. It’s all on one stage, and you can see it with one ticket. 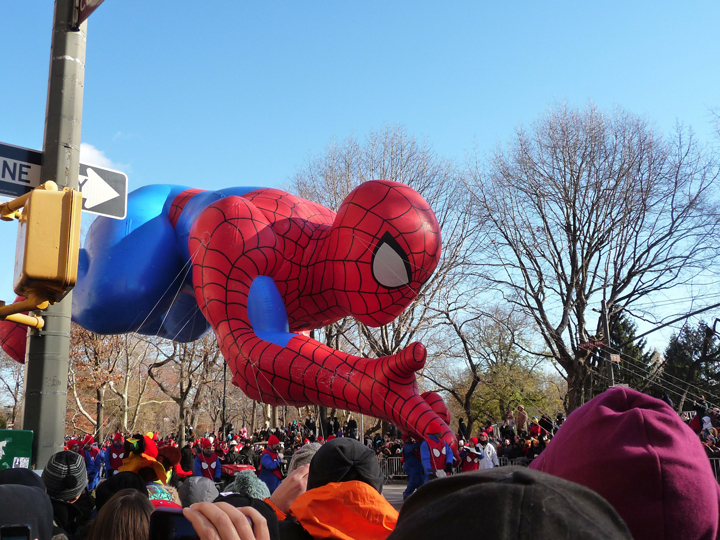 The Macy’s Thanksgiving Day Parade is viewed by millions on television and hundreds of thousands in person. Beginning on Central Park West at 77th Street and heading south before jogging southeast on West 59th to 6th Avenue and finishing in front of the Macy’s Herald Square on 34th street, the parade offers two and a half miles of public viewing joy. More than 50 balloons amaze children and adults each year. Everyone should see “The Nutcracker” at least one time. 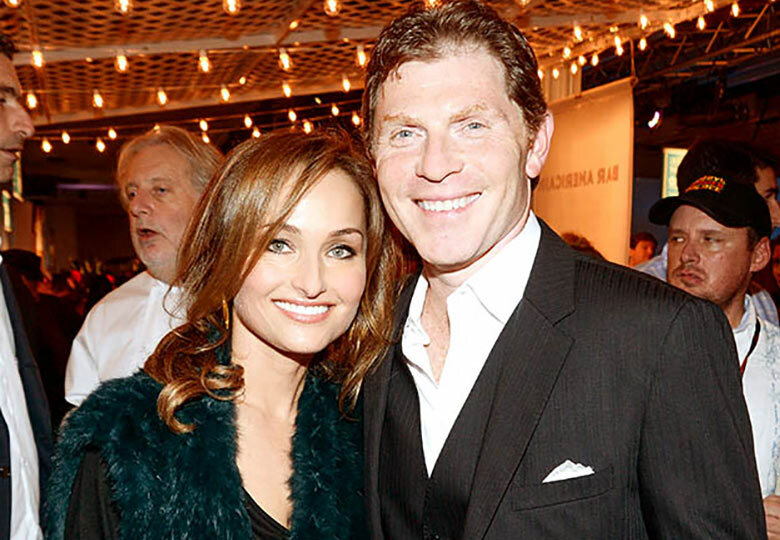 In New York, the New York City Ballet offers its world-class show at Lincoln Center (70 West 63rd Street). Tickets are available for this ballet that celebrates holiday dreaming, beautiful costuming, choreography to remember and dancing you’ll want to imitate when nobody is looking. 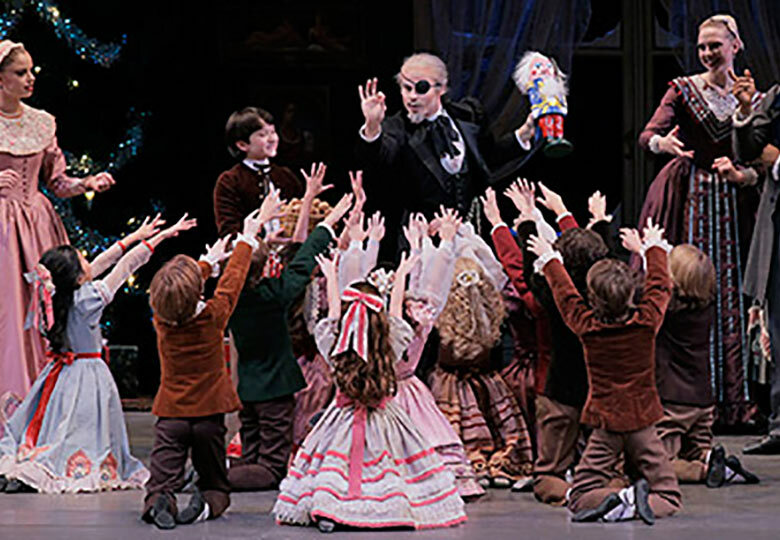 Seeing a holiday show at Lincoln Center in New York — yes, it’s a terrific idea. 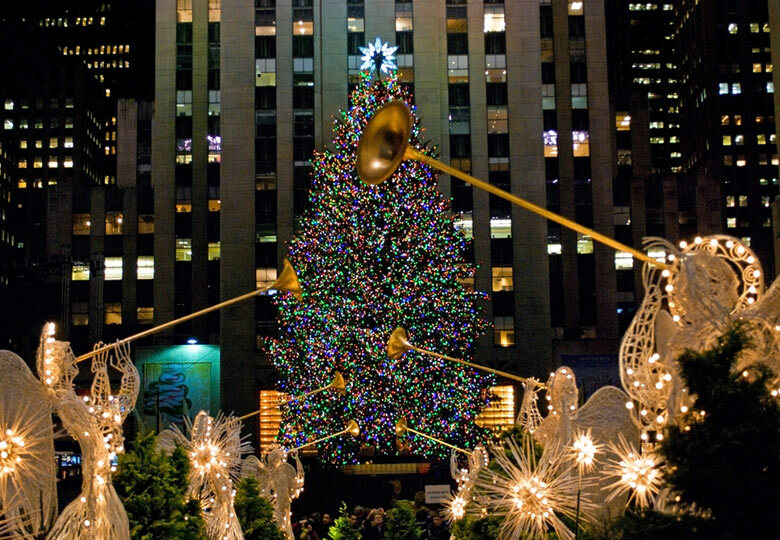 A FREE outdoor (and televised) concert (7 – 9 PM), filled with today’s favorite music and pop culture personalities, will begin this season’s Rockefellar Plaza Christmas Tree season. The enormous tree, which is a gift from an annually chosen U.S. town somewhere within driving distance, will remain lit at 20 Rockafellar Plaza until 8 PM on January 7. 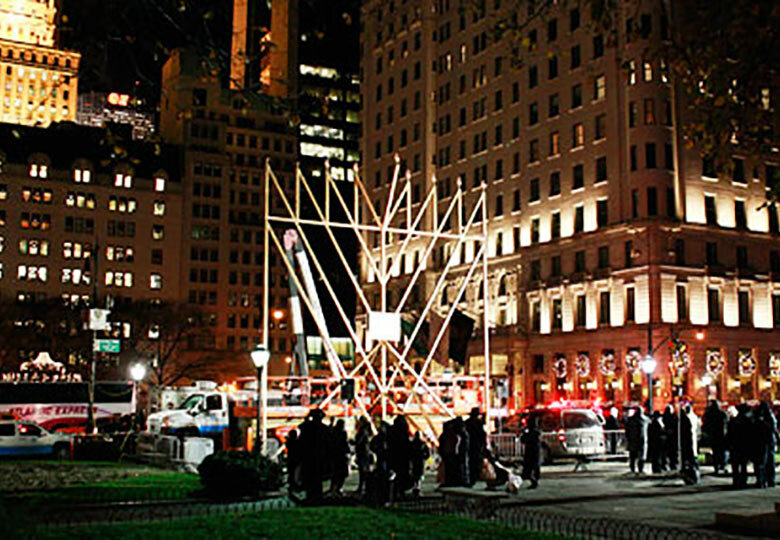 The largest menorah (32 feet tall and made of steel) to be lit in New York City this year will begin to shine at 5:30 PM (at the end of the Sabbath) on December 2. The Menorah brings those of the Jewish faith together as Hanukkah, The Festival of Lights, begins. See the Menorah lighting or visit it during Hanukkah at Grand Army Plaza at 5th Avenue and 59th Street. 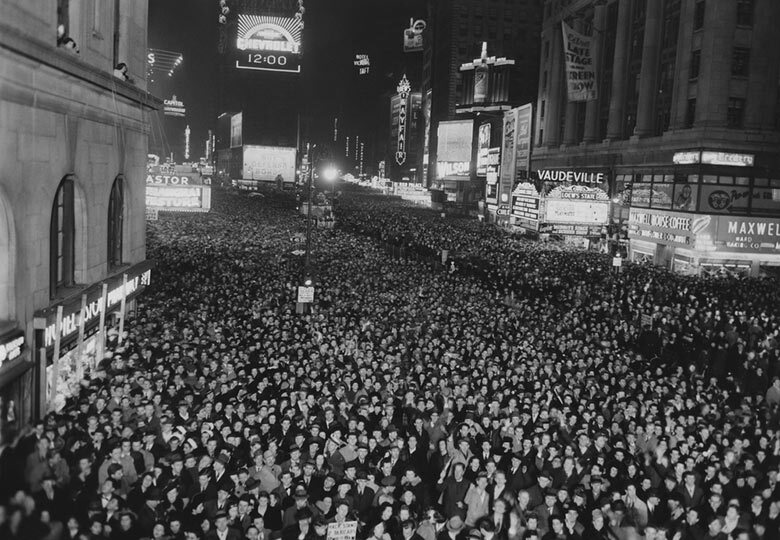 New Year’s Eve in New York City should be a night to remember, in a good way. 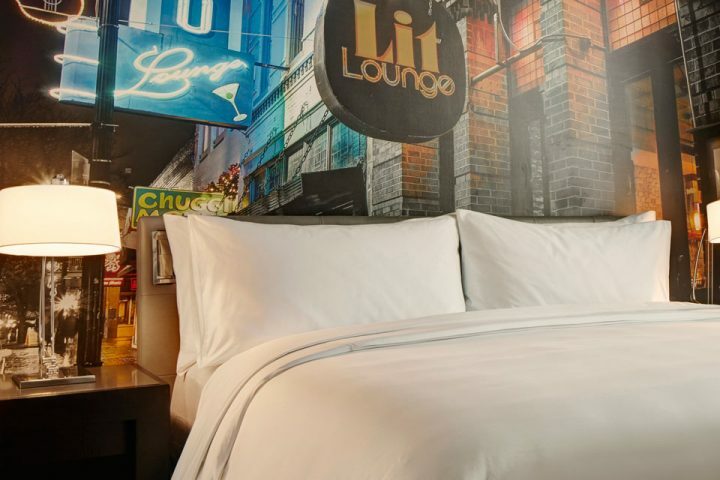 We recommend going straight to The Times Square Alliance — the neighborhood experts on all that will happen in Times Square on New Year’s Eve; it recommends several parties that still have availability at time of post. Those wishing to jump right into the drink (we mean the sea of humanity hoping to see the ball drop in person), must try entering the area between 42nd and 47th Streets on 2nd Avenue before the NYPD cordons it off for safety purposes — this could be early afternoon. The people you see near the grandstand on television arrive at or before lunchtime to secure spots. This can make for a chilly and long day. The ambient temperature at midnight on New Year’s Eve in NYC is likely to be 1 – 33 degrees F, so be prepared. The NYPD is caring and careful but not flexible once the area has been closed off to additional foot traffic. If you prefer not to mix with millions (or even hundreds of thousands) late at night, be sure to get to your favorite pub or club early (8:30 at the latest), as many fill early. Ask in advance to be sure you are included in anything special that your favorite spot has planned for the big night. Or cuddle up and watch the Waterford Crystal ball drop on television.